We have all probably asked ourselves, or been asked at some stage “when is my tax return due for lodgement?”. We have all seen, heard or read the ATO advertisements recently telling us our tax returns are due for lodgement by the 31st October 2016. Although, generally speaking, this date is correct however, it does not apply to everyone. There are some instances where a person’s tax return can be lodged after this date. If you are lodging your own tax return via paper, or using the secure web-based programme called “MyTax,” which is accessed through your myGov account linked to the ATO your lodgement deadline is the 31st October 2016. If you are using a registered tax agent to prepare and lodge your returns for the first time, or using a different tax agent, you need to contact your tax agent to ensure you are on their tax agent lodgement programme before the 31st October 2016. Most registered tax agents have special lodgement concessions and can lodge their client’s returns later than the usual 31st October 2016 deadline. Other special lodgement concession dates will be explained below. If you use a registered tax agent and you have one or more prior year tax returns outstanding as at 30 June 2016, your lodgement due date is 31st October 2016. Using a Registered Tax Agent gives you the client, customer protection, as the tax agent must meet and maintain required standards, qualifications and experience, and they comply with the Code of Professional Conduct. If you don’t fall into the 31st October 2016 lodgement category, the following criteria, as listed on the ATO website, is used by the ATO to establish when your 2016 Tax Return is due for lodgement. 15 January 2017 Large/medium trusts (annual total income more than $10 million in latest year lodged), where the trust was taxable in latest year lodged. 28 February 2017 Large/medium trusts (annual total income more than $10 million in latest year lodged), where the trust was non-taxable in latest year lodged. 28 February 2017 New registrant with large/medium trusts. 31 March 2017 Individuals and trusts whose latest return resulted in a tax liability of $20,000 or more, excluding large/medium trusts. 31 March 2017 Head company of a consolidated group without a member who has been deemed a large/medium entity in the latest year lodged, but with a member who had total income in excess of $2 million in their latest year lodged, unless due earlier. 31 March 2017 Companies and super funds with total income in excess of $2 million in the latest year lodged (excluding large/medium taxpayers), unless due earlier. 15 May 2017 All individual and other entities that did not have to lodge earlier (including all remaining consolidated groups), and are not eligible for the 5th June concession. This is for all entities with a lodgement end date of 15 May 2017, excluding large/medium taxpayers and head companies of consolidated groups. 5 June 2017 Lodge tax returns due for individuals and trusts with a lodgement end date of 15 May 2017 provided they also pay any liability due by this date. This is not a lodgement end date but a concessional arrangement where you will not have to pay failure to lodge on time (FTL) penalties if you lodge and pay by this date. If you require further clarification regarding lodgement due dates, please do not hesitate to contact us here at the office. We are more than happy to help. If you are looking for an administration and client service expert than look no further. Beverley has been working in this field for over a decade and has built a wealth of experience that she utilises everyday. Those things you mentioned about tax return is amazing, people will learn how to deal with tax problem. I am glad, you shared this thing online. Previous Post Have you paid your superannuation late? 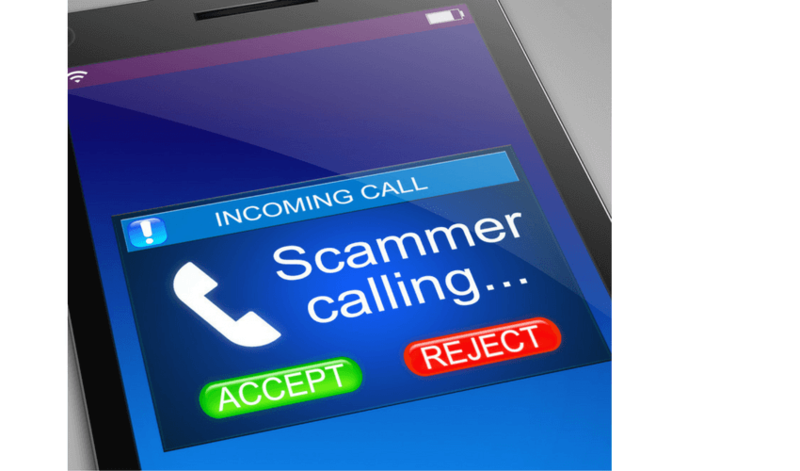 Next Post ATO scams – don’t get caught by the fraudsters!